Hello Wizards and Ahoy Pirates! Today, I wanted to talk a bit about a new path I've decided to take. For years Around the Spiral has been an official fansite whether it was for Pirate101 (2012) or Wizard101 (2018). I appreciate all of the support that Kingsisle has shown this site and I will say right now that I'll continue to support Kingsisle as they continue to make all of their games the best that they can be. I was not expecting to make a post about returning within a day after officially deciding that I would leave. I've received so many heartfelt messages from friends throughout the community. Autumn & I have officially decided that we will continue having events & streams. We would like to put whatever has happened behind us by moving forward to continue doing great things for the community. There will, however, be a change in how we promote events. Please keep that things have changed, so everything will be different. 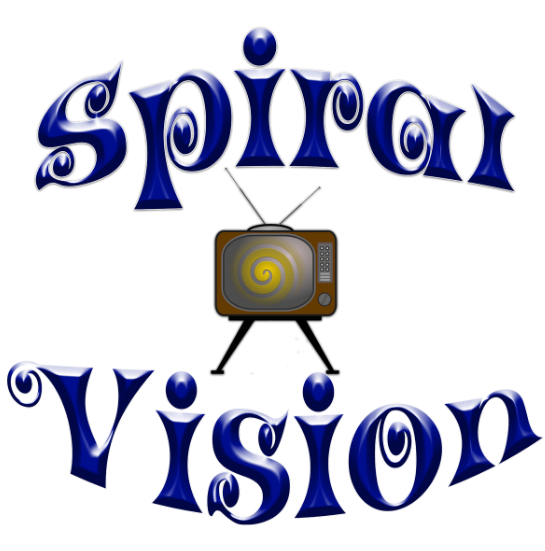 One way we've decided to move forward is promoting important event information by following SpiralVision on Twitter & Twitch, which you can find links below. You may also view upcoming events page by clicking on the "Events" tab above. The accounts below will provide all important information that you need as we continue to progress through the year. 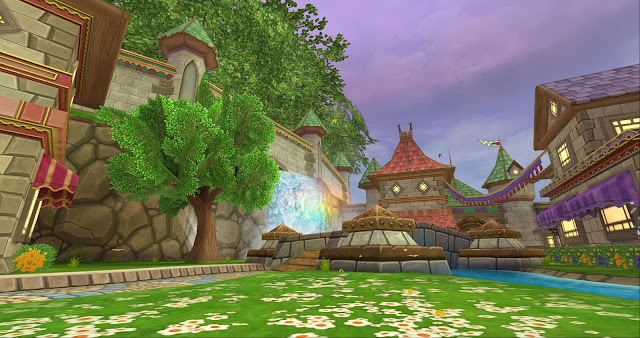 I would also like to let everyone know that we will still have events throughout the year - such as the Bunny Run, Holiday Mashup, Halloween Run, and Santa Run - and potentially new Pirate101 Events. 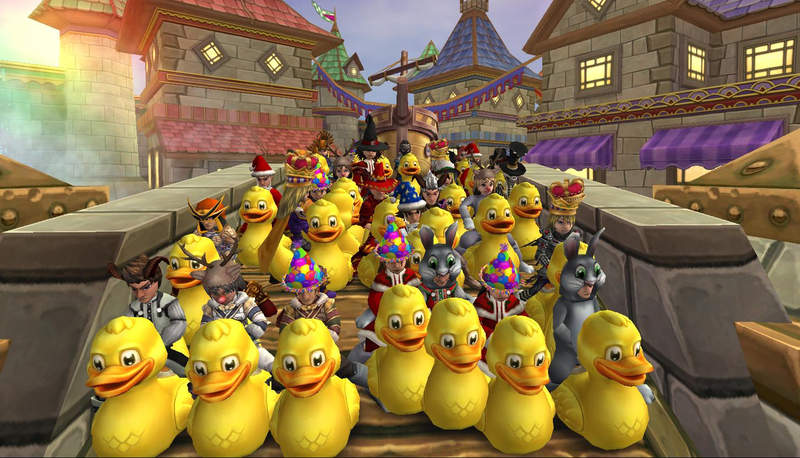 Please keep in mind that the events will be different from what they were since we no longer have official Kingsisle support. We still plan on making these events a lot of fun for everyone that is able to attend. Other than codes & promotion - these events will still be what they always were. Our plan is to keep these events family-friendly, inclusive, and overall fun. I also want everyone to know that I still respect the hard work that Kingsisle puts into the games to make them better. Thank you again, Kingsisle, for giving me a chance to be an official fansite owner. Today, we're starting the next chapter. I hope all of you can join us for this new chapter. Thank you all so much for reading. Until next time, I'll see you around the spiral. Wizard101: Valentine's Art Contest Winners!